Delivers 33 Highway MPG and 25 City MPG! This Hyundai Sonata boasts a Regular Unleaded I-4 2.4 L/144 engine powering this Automatic transmission. Wheels: 17 x 7.0J Aluminum Alloy, Wheels w/Painted Accents, Valet Function. Trunk Rear Cargo Access, Trip computer, Transmission: 6-Speed Automatic w/SHIFTRONIC -inc: OD lock-up torque converter and shift lock, Transmission w/Driver Selectable Mode, Tires: P215/55R17, Tire Specific Low Tire Pressure Warning, Systems Monitor, Strut Front Suspension w/Coil Springs, Streaming Audio, Steel Spare Wheel. 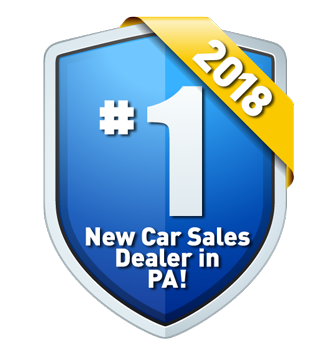 Live a little- stop by Lehigh Valley Honda Hyundai located at 675 State Ave, Emmaus, PA 18049 to make this car yours today!